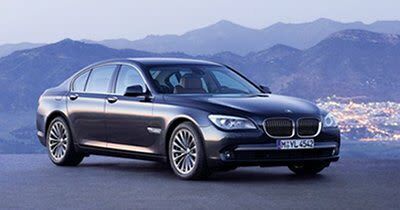 Execudrive is a registered company providing a first-class chauffeur drive service for discerning clients, particularly executives travelling to and from Melbourne Airport. With access to a network of over thirty professional, courteous and discreet chauffeurs, Execudrive is well placed to provide delegates and staff with reliable, luxurious transport throughout the duration of their stay. For peace of mind Execudrive chauffeurs are registered and licensed by the Victorian government and are authorised by the Melbourne Airport Authority to pick up clients at Melbourne Airport. All vehicles are registered commercial passenger vehicles with the Victorian Transport authority (VTD) with VHA/B/C number plates.